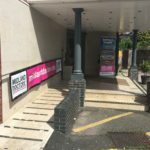 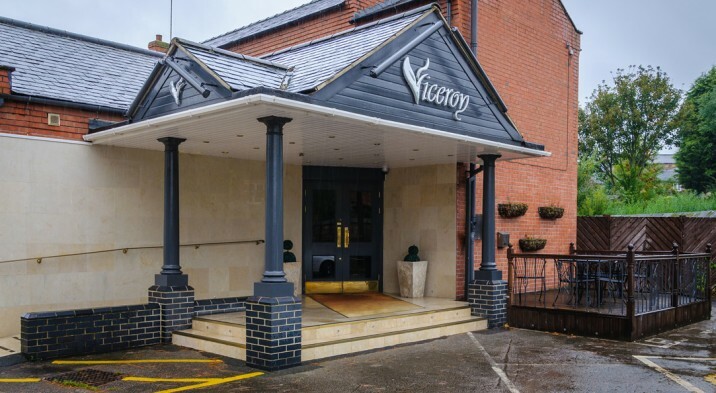 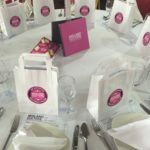 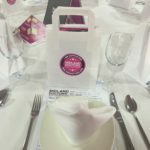 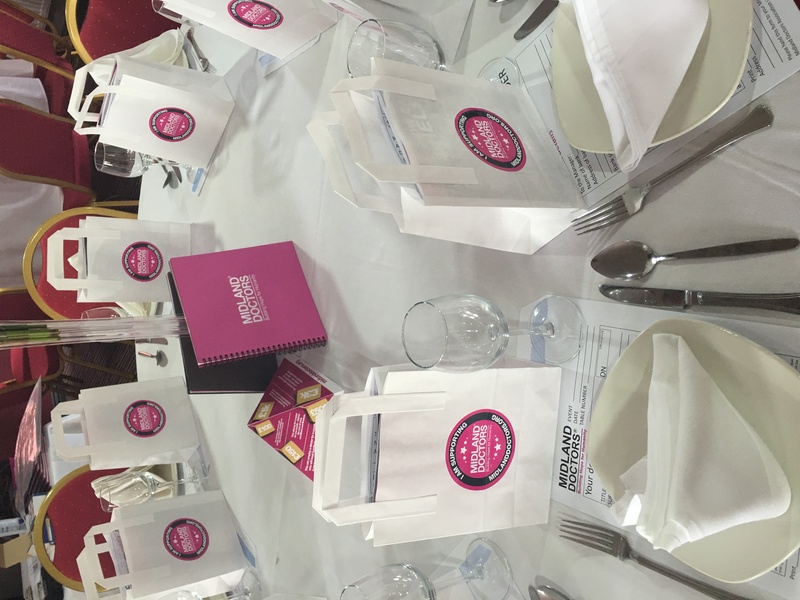 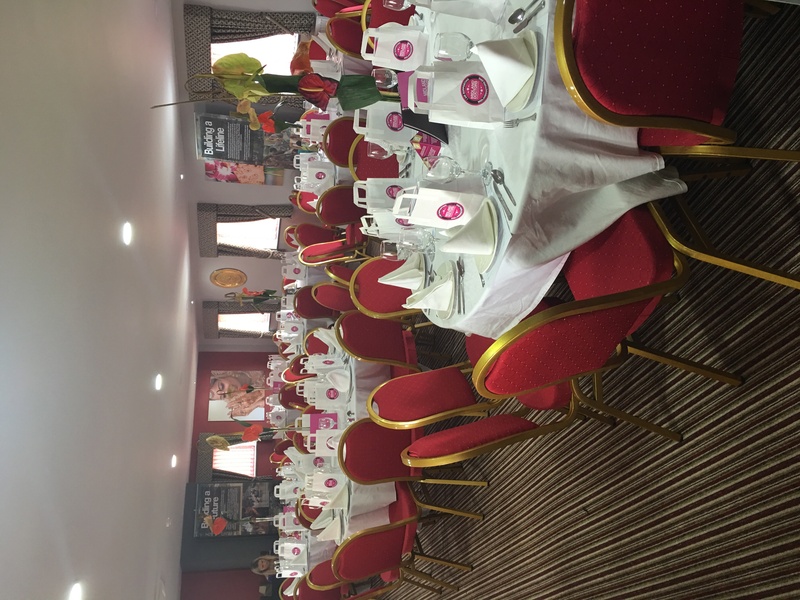 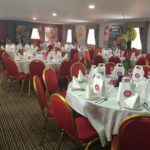 The annual Derby fundraiser was this year held at the Viceroy restaurant in Duffield on Sunday 22nd May 2016. 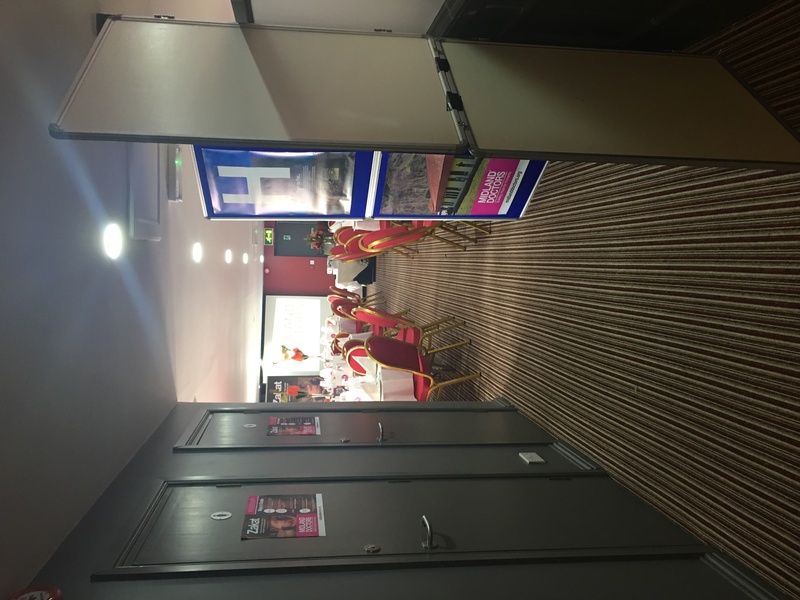 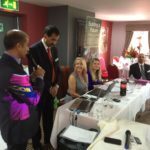 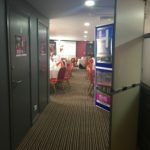 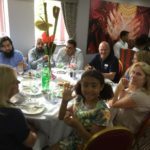 For those of you who were lucky enough to attend, you will know what a fantastic afternoon it was and with the help and generosity of all those involved, an outstanding £76,281 was raised! 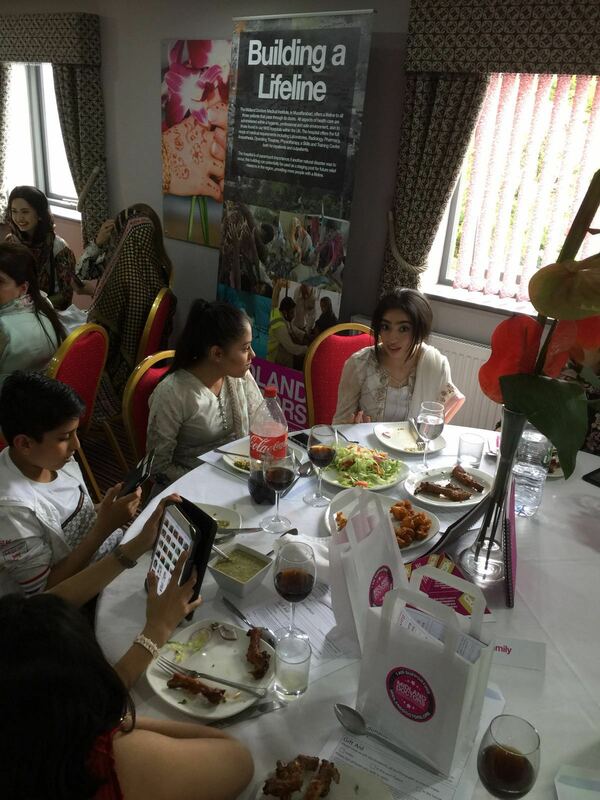 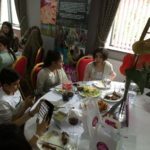 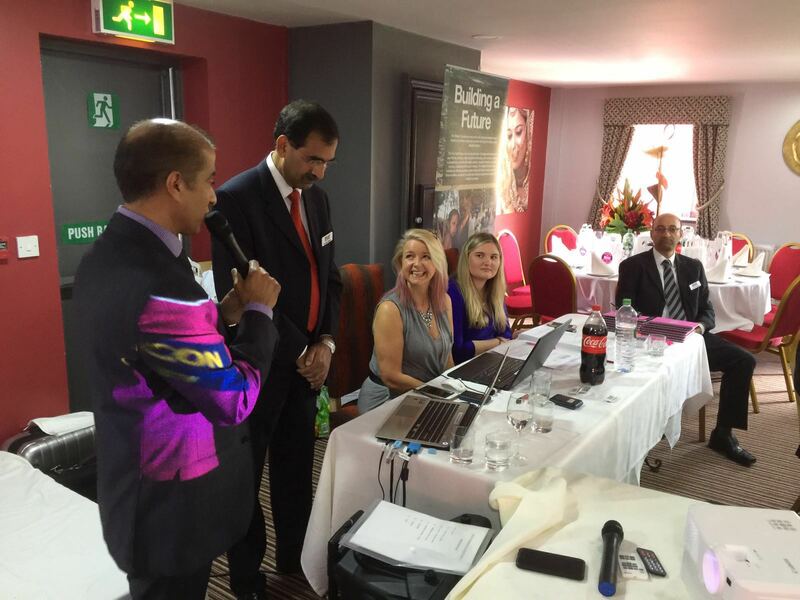 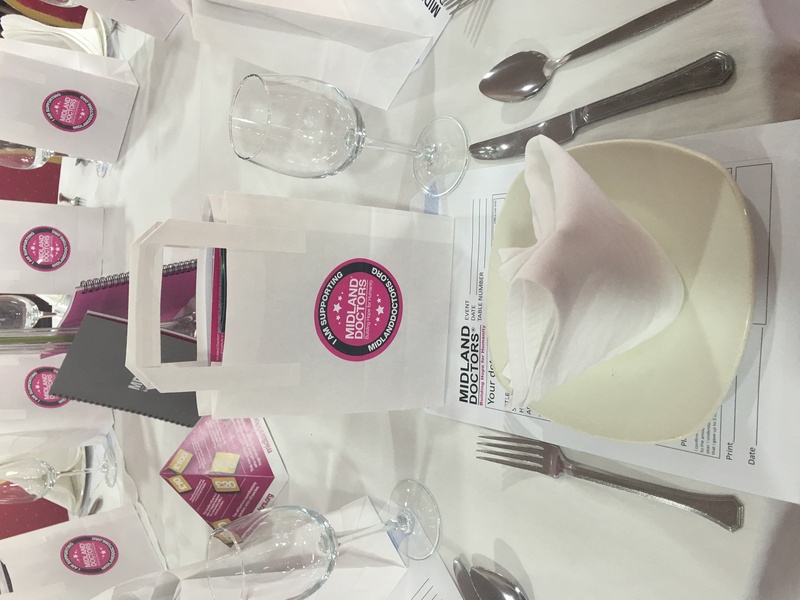 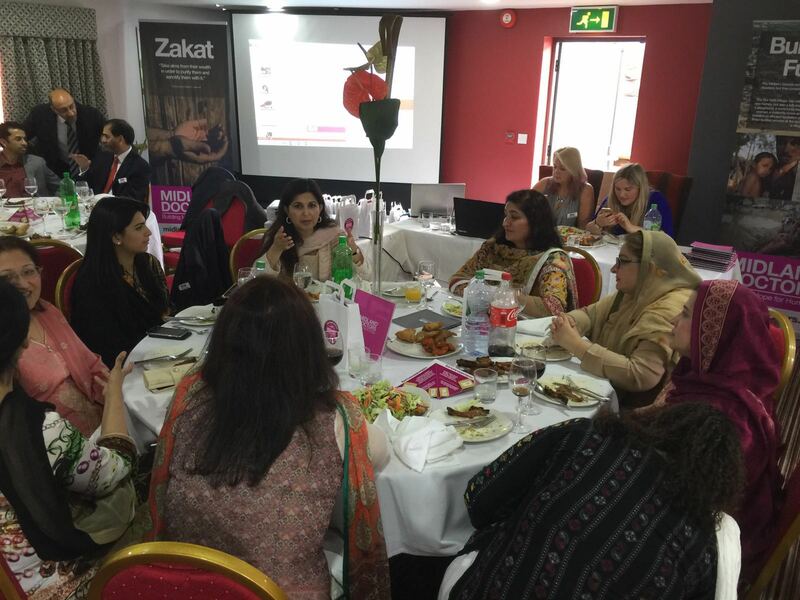 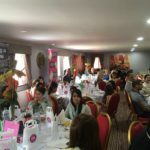 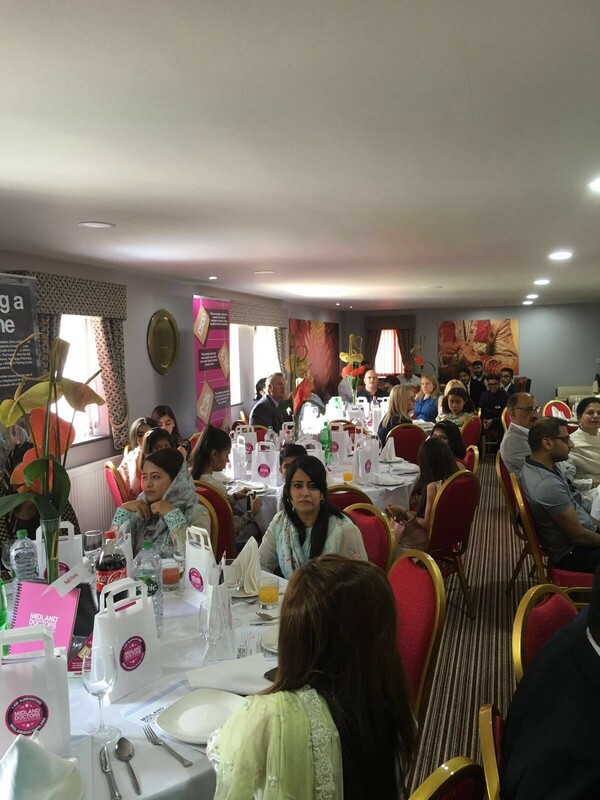 The event exceeded all expectations and was thoroughly enjoyed by all. 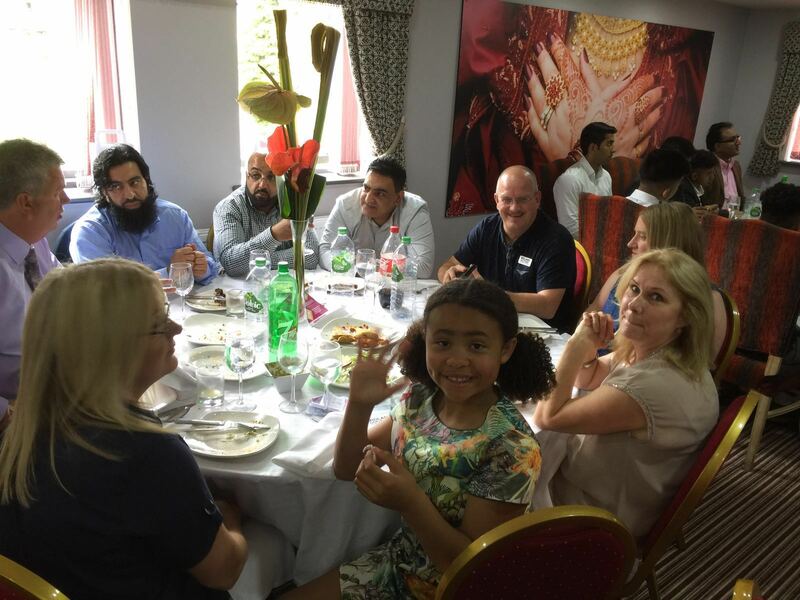 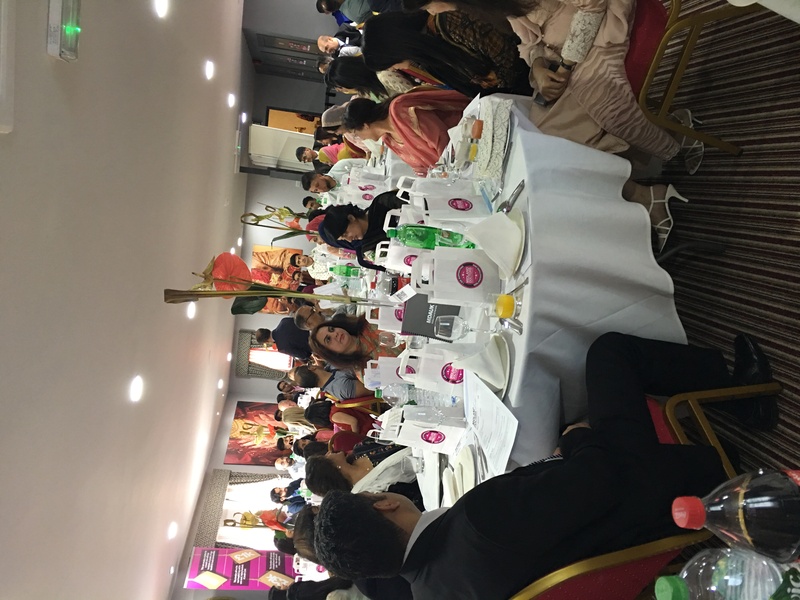 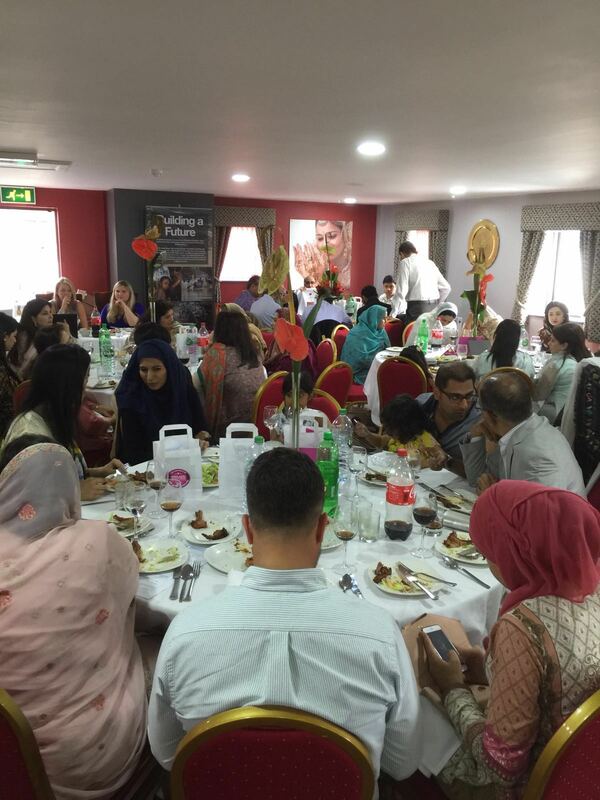 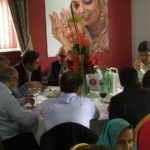 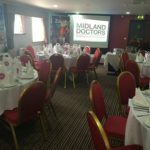 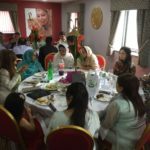 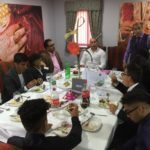 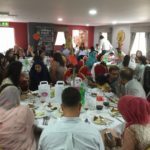 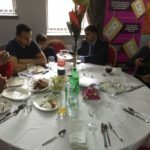 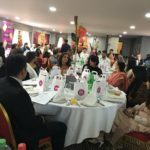 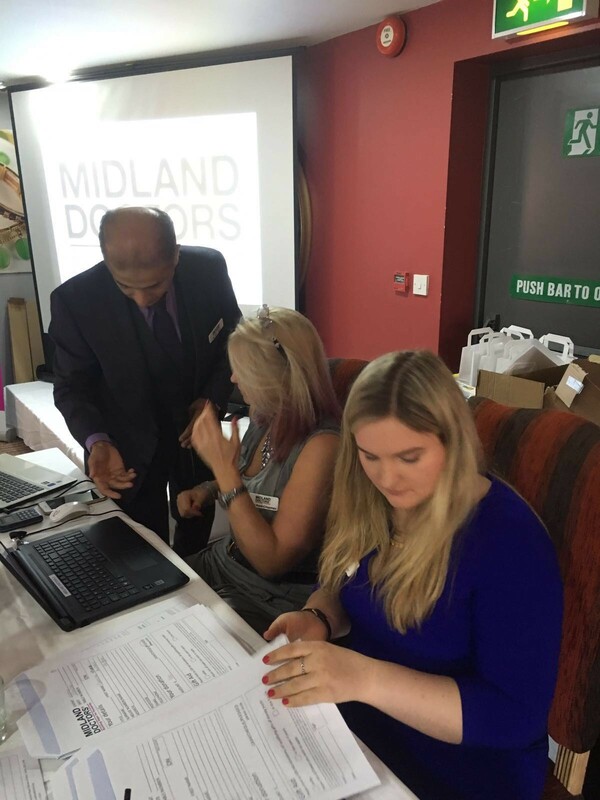 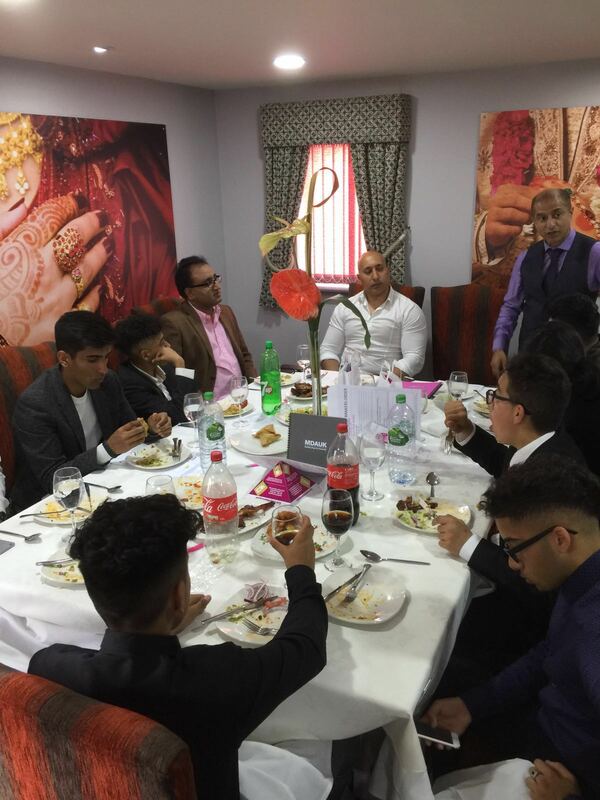 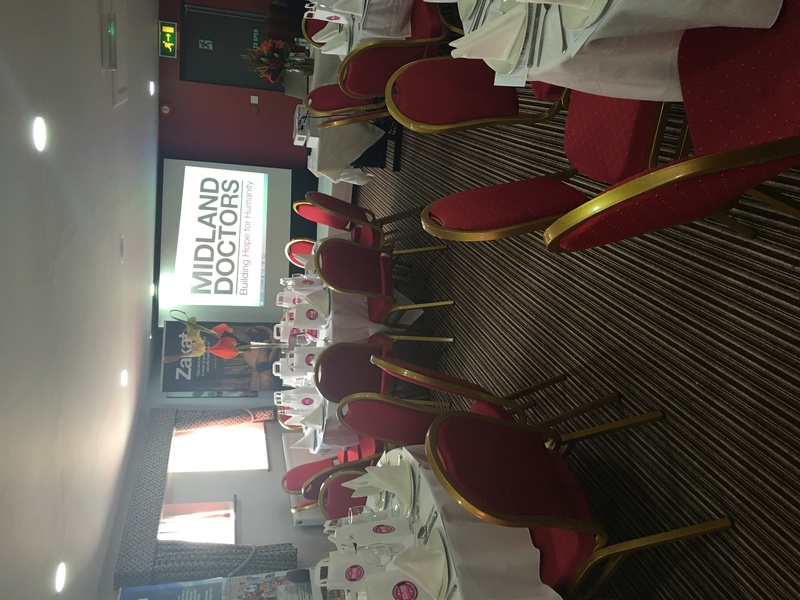 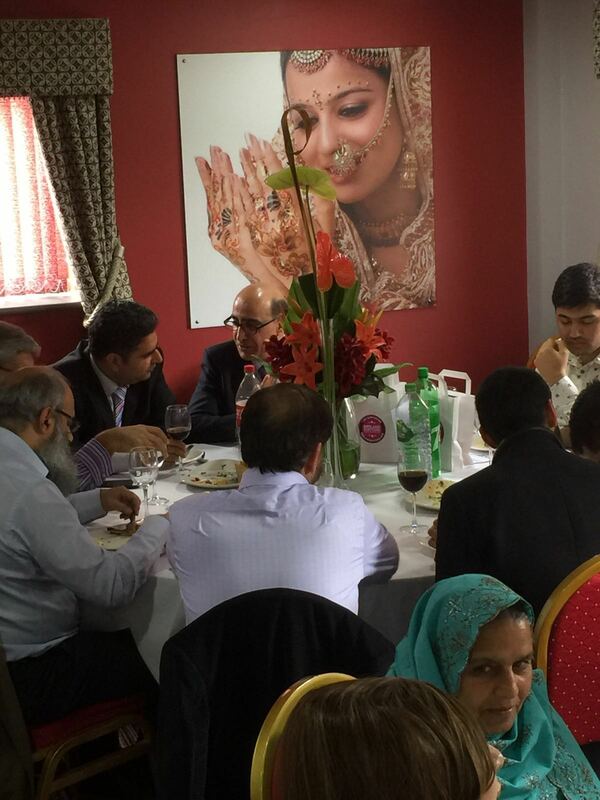 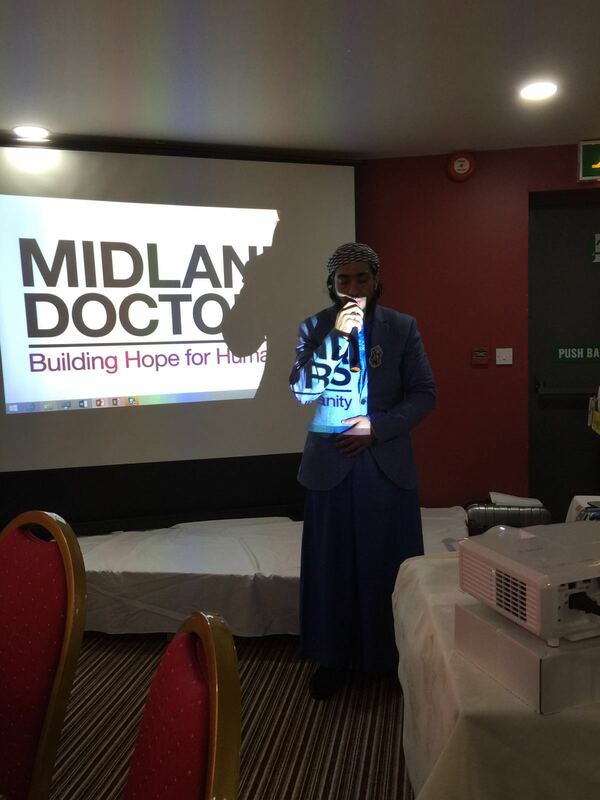 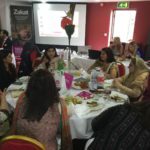 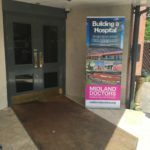 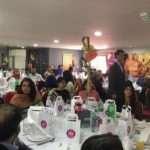 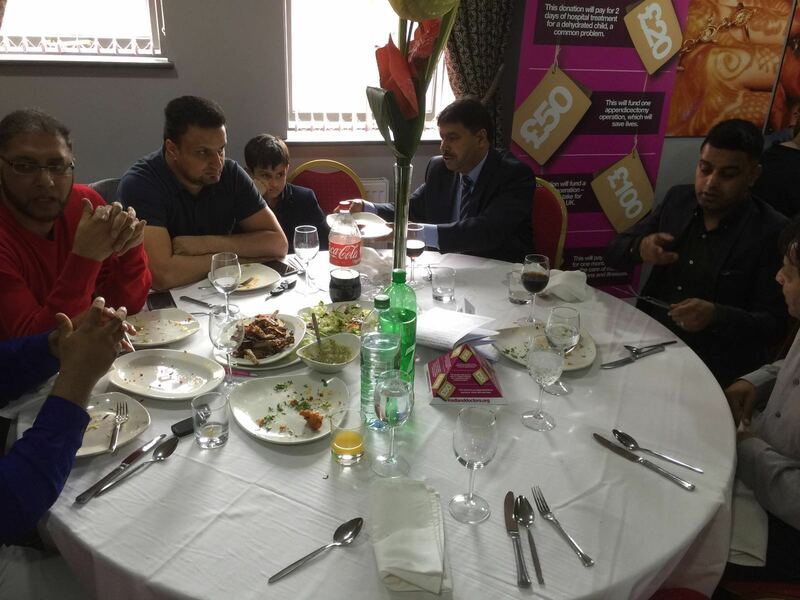 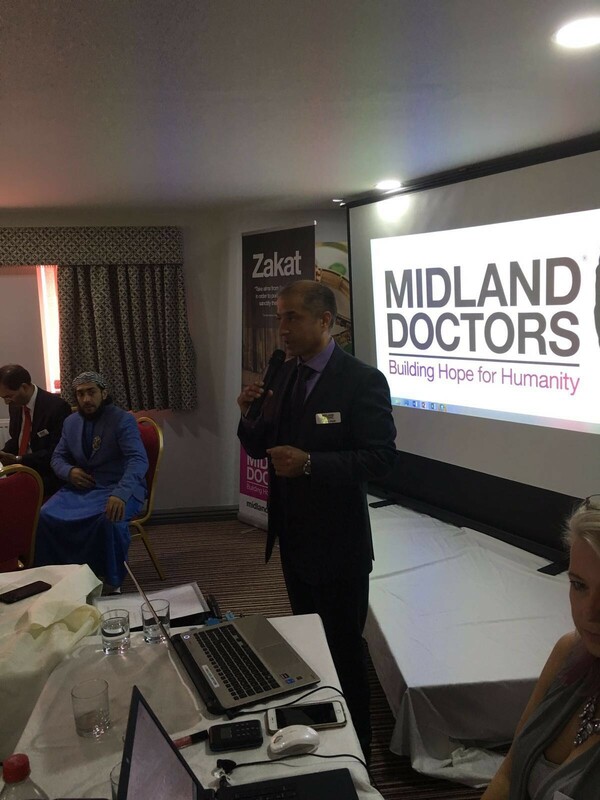 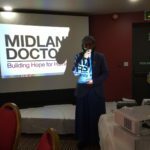 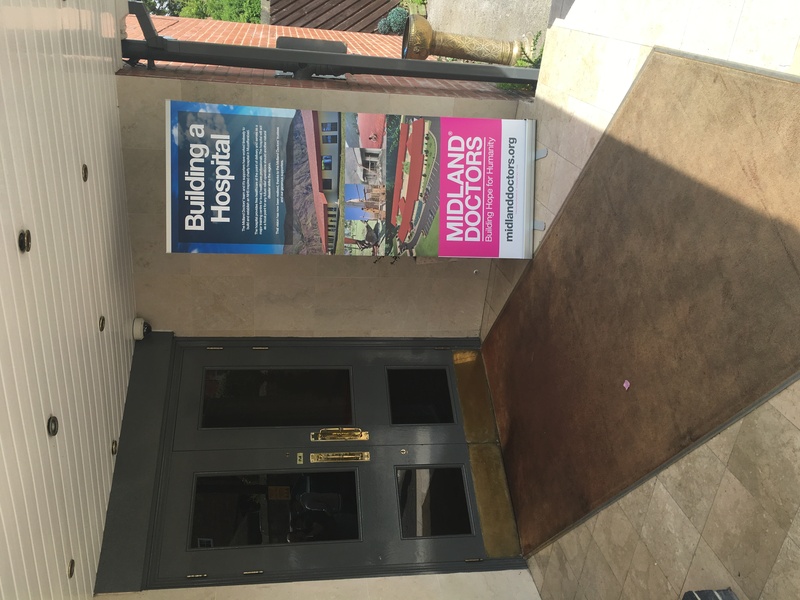 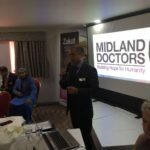 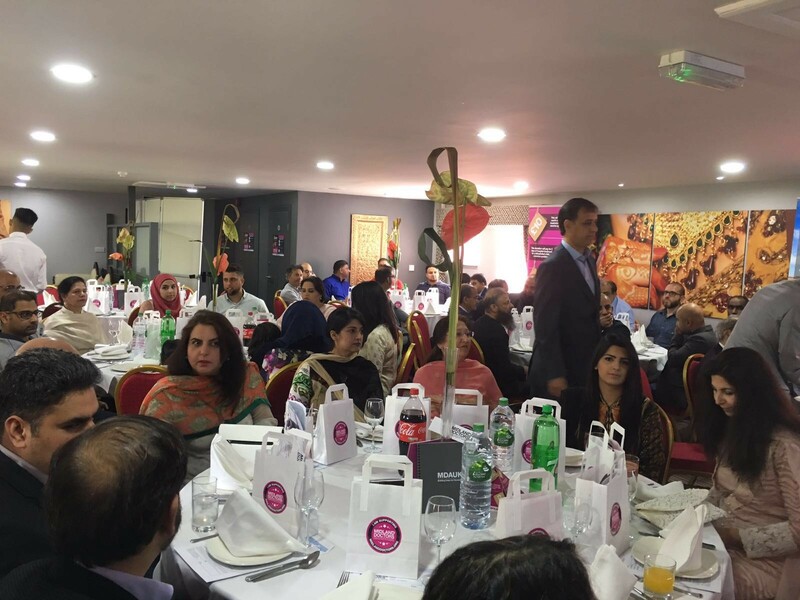 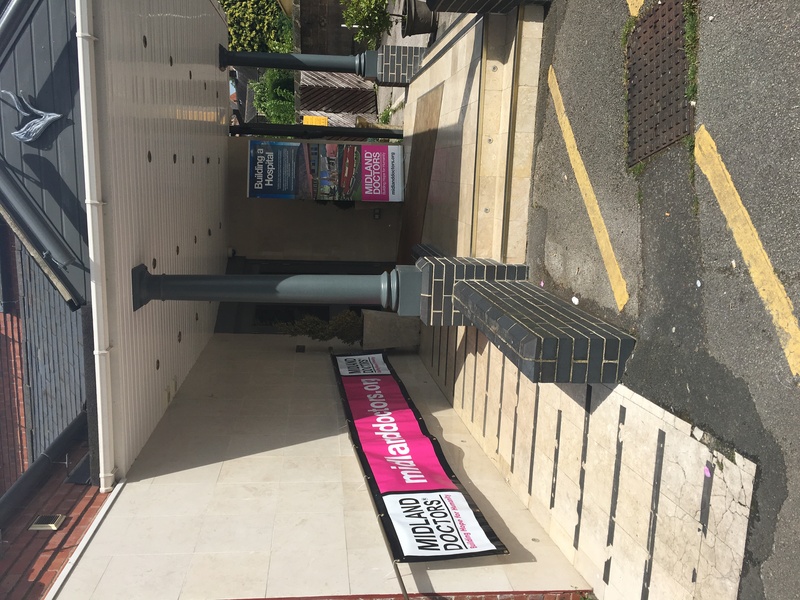 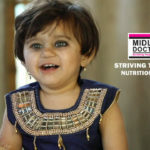 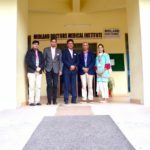 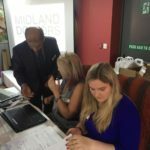 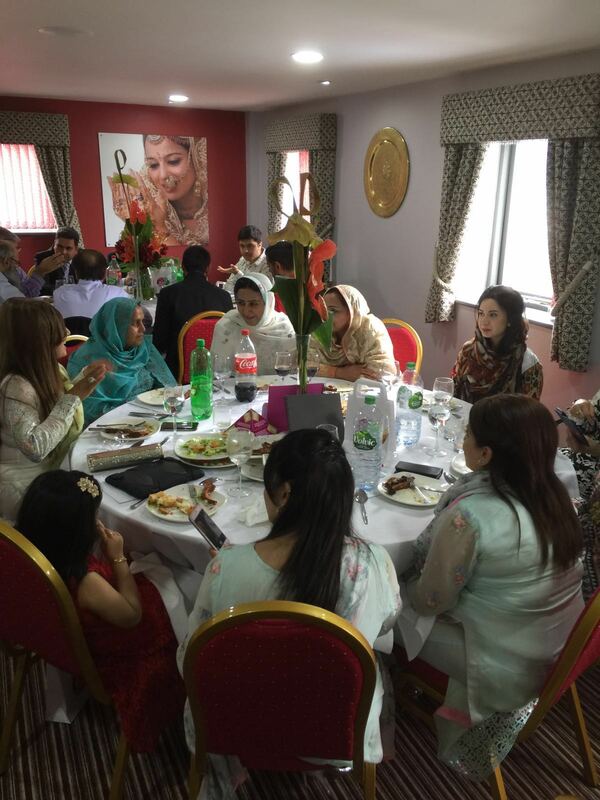 Midland Doctors Association would like to profusely thank all those who attended the function along with The Viceroy itself who sponsored the event.